As Certified appraisers, we have the local expertise to produce reliable property valuations for a variety of needs. Appraisals are about more than purchasing property. Let us help. Tell us what you need and we'll send you our Fee and projected turnaround time. When you need to know the true value of a property, you need a LOCAL authority. Find out about the appraisal process. Have a question or need more information? Let us know. 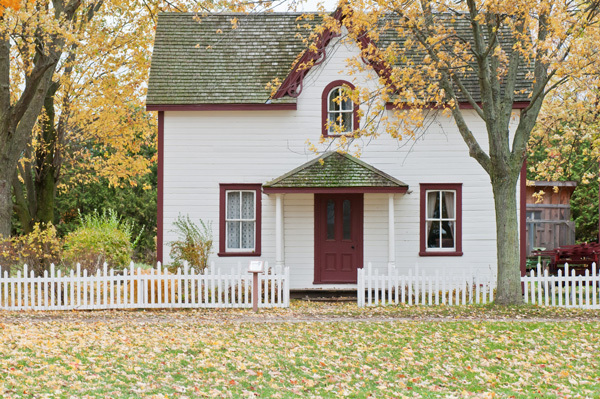 As Certified appraisers, we possess the comprehensive education and qualifications to produce the type of credible LOCAL real estate value opinions necessary for a range of needs. With 24 years of experience, we can fine tune the process to suit your individual valuation needs.